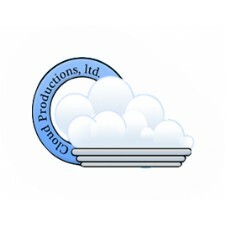 Cloud Productions Terms: Limit one discount per customer per visit. May not be combined with other coupons or discounts. Tax not included. NEW LOCATION! FREE EASY, PARKING! Shop repurposed, shabby chic, vintage, fine art, jewelry, bath and body, home decor, primitive, country, and SO MUCH MORE!